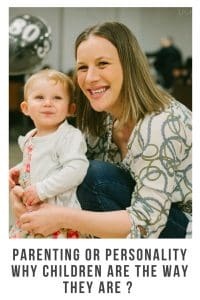 How much is down to personality and how much is because of our parenting. 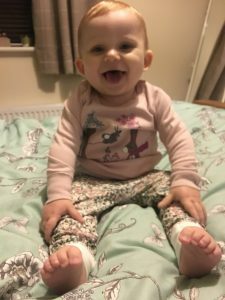 Recently I have been wondering if Ava is the way she is because the way we are parenting . We’re not experts at it we’re just muddling through hoping we make the right decisions. Or is it just her nature her personality. Ava is such an easy child , well most of the time . She is currently being a winge bag as it’s that Horrid time between finishing nursery and bed time . Apart from that she is pretty easy . She is really laid back. I mean she has got eye drops at the moment and lets you put them in without even moaning. Is Ava the way she is because that’s just her . She is just chilled out and takes everything in her stride . Would it make any difference if we had done things differently. This is what puts me off having more children because what about if the next child was a devil child . We could do things exactly the same and next time we might not be so lucky. My mom has always said that if she had me first she wouldn’t off had anymore children . I was a horrid baby and toddler by the sounds of it But my brother was like Ava pretty easy . My mom said she did everything the same it was just the way I was. In all honesty the more I think about it I would probably say it’s a bit of both . We’re really chilled out with Ava . We let her get on with things and I suppose that has rubbed off onto her. We tried really hard when she was little not to over fuss her and that has seemed to of helped . I was recently looking through some old pasts and came across this one. We have now had another baby and he is so different to Ava . Even though we parent exactly the same. When Ava was a baby she liked to chill by herself and didn’t really want picking up a lot. With Alby he is the happiest when he is having a snuggle. He will cry and cry and all he wants is to be held. It’s so bizarre as I’m not used to this kind of baby. I’m finding it pretty stressful as he needs me a lot more and I’m not used to it. Ava has continued how she started she is pretty chilled and just gets on with life. I have noticed thought she is more independent than many children her age. She will do a lot for herself and doesnt really like it if i help her. She is more than happy to play with her toys herself . Making up little games. She may include me every now and again but doesnt depend on me to play with her. Ava has a good friend who is a boy and he is so needy. He wants his moms attention constantly and cannot play by himself. I’m not sure if this is because his mom does this or because that’s just how she is . Many people do say to me that boys are a lot clingier than girls are. That boys need a lot more attention and one to one time. I suppose i will see if there is any difference because of gender as Alby grows up . But if the early months are anything to go by i think he will be like my friends little boy. 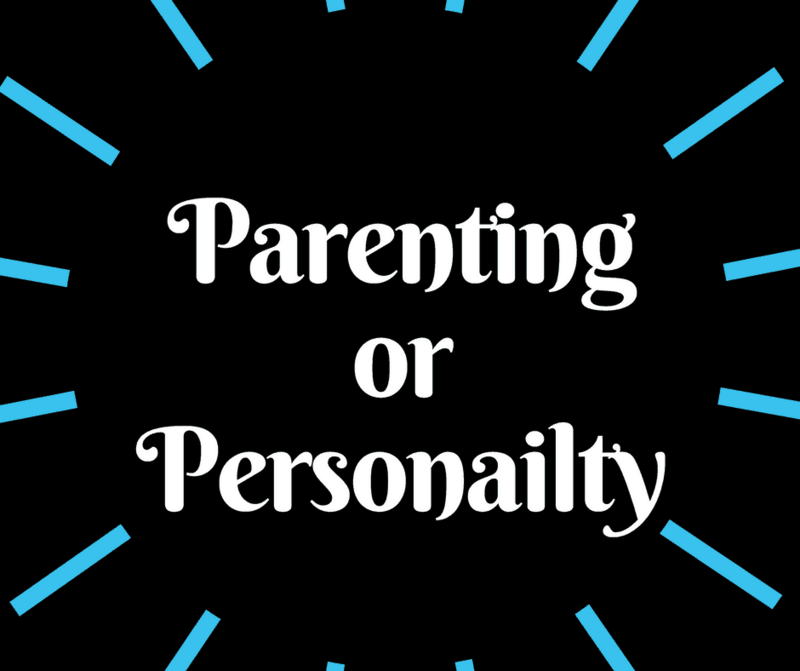 What do you think personality or parenting ?